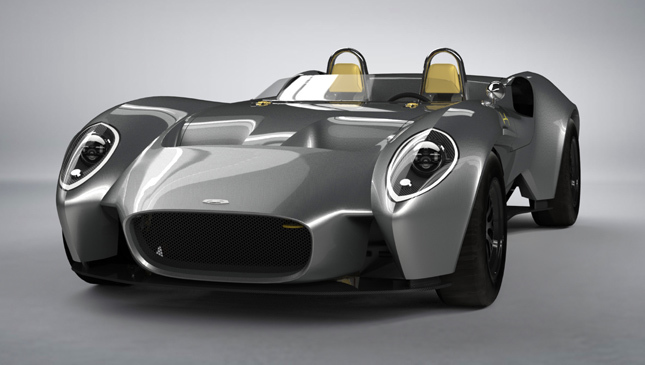 Old soul inside a new body--we can't think of better words with which to describe the hand-built Jannarelly Design-1, an all-new "classic-inspired" two-seater sports car that pays homage to the glory days of the automotive industry. On paper, the vehicle looks simple enough: a naturally aspirated 3.5-liter V6 engine capable of 304hp and 371Nm of torque mated to a six-speed manual transmission; a fiberglass and carbon fiber molded body; lightweight alloy CNC-machined wheels; and the usual works. Frankly, the mechanical components are nothing you won't find in other modern performance cars. Only upon seeing it will you be able to grasp the idea behind this work of art. Simple lines and an incredibly natural flow provide the vehicle with an elegance unique to automobiles of the '50s and '60s. While many designs have tried and come close to achieving this look, very few have yet to take the approach as far as the Design-1. In fact, it might be easy to mistake it for an actual replica of a vintage model. 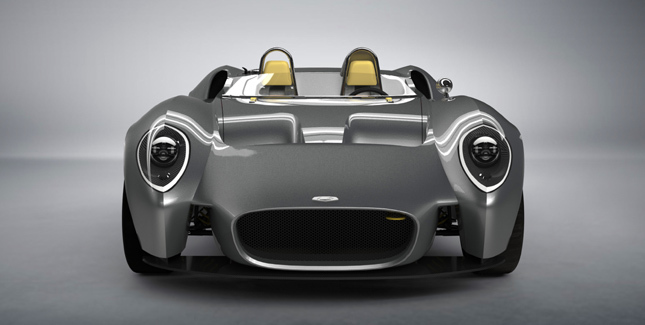 According to French car designer Anthony Jannarelly, his creation's overall aesthetic language is centered around self-expression and creativity. What began as a simple design ultimately became a reflection of his passion for classic vehicles and a bygone era. The final outcome? A vintage ride with present-day technology and reliability. "It was conceived to be the start of an emotional journey through the essence of motoring: the thrill of driving and the emotion of owning a beautiful object expressing their very own self with the same free spirit taken from the golden age of sports cars," he said. Anthony adds that owning the Design-1 isn't about showing off your status--it focuses more on allowing those behind the wheel to express their personality. "The more you play with it, the more you’ll express your personality. It is a car that you know from the start you will end up bonding with emotionally because of the time, care, creative effort and love you will put into it." 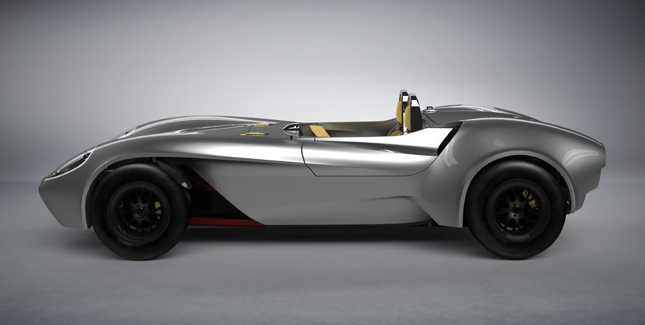 The Jannarelly Design-1 carries a $55,000 price tag (about P2,590,802). 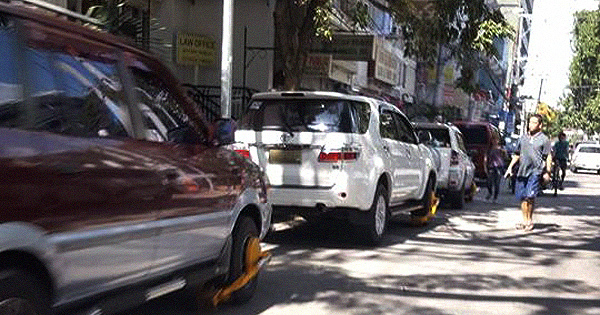 As of now, 30 units are expected to be delivered by April this year. 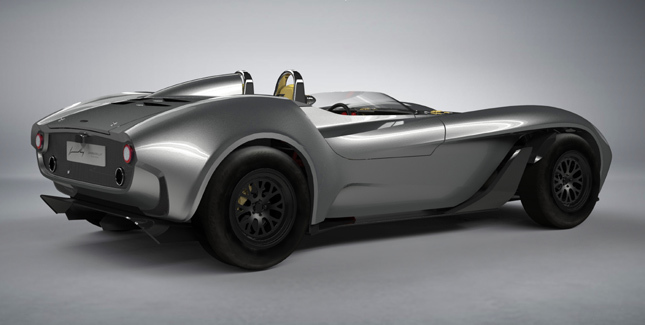 Jannarelly is currently putting the finishing touches on the first prototype, which will be ready by early February.